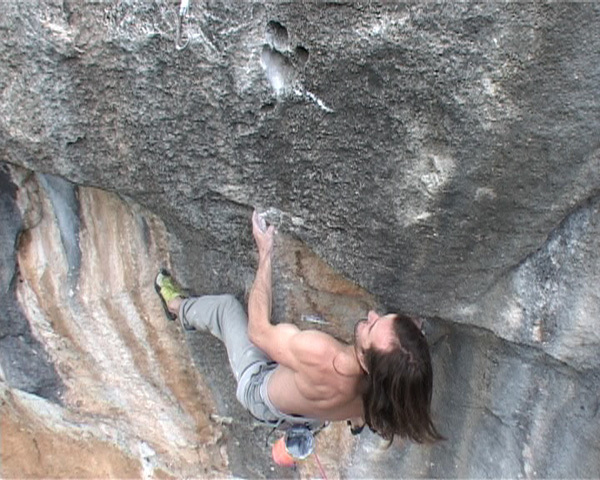 On a recent trip to Siurana, Spain, Dave MacLeod repeated his first 8c+, "L’odi Social". Dave was motivated to repeat the limestone bolt route not only due to the beauty of the line and moves, but also in order to explore further how far he can push his personal, physical limits and how this maximum compares to cutting edge trad routes in Britain. In particular, how this compares to Rhapsody, Britain's first ever E11 ascended by the Scotsman in April 2006. We decided to find out more from the man himself.